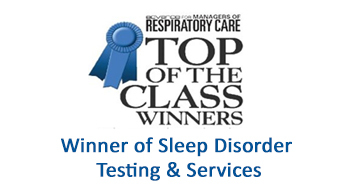 Sleep Strategies home sleep test scoring division ensures your home sleep tests are scored by industry-recognized RPSGTs and if required interpreted by DABSM physicians. We were the first scoring service to develop a nation-wide model of analysis and interpretation solutions making the home sleep testing process quicker and much more convenient for our clients who are offering this option to their patients. 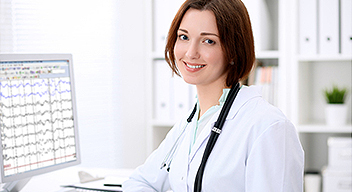 For the best accuracy and integrity, the AASM recommends these studies be scored manually by registered technologists. As with our full PSG scoring we offer guaranteed turn-around times—same-day, 24, 48, or 72 hours—and no start-up or cancellation fees. 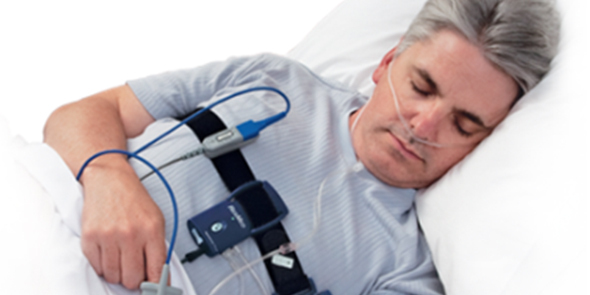 As the home sleep testing market continues to grow, ensure your facility or organization is practicing the gold standard. Use Sleep Strategies to obtain the most dependable degree of analysis there is.